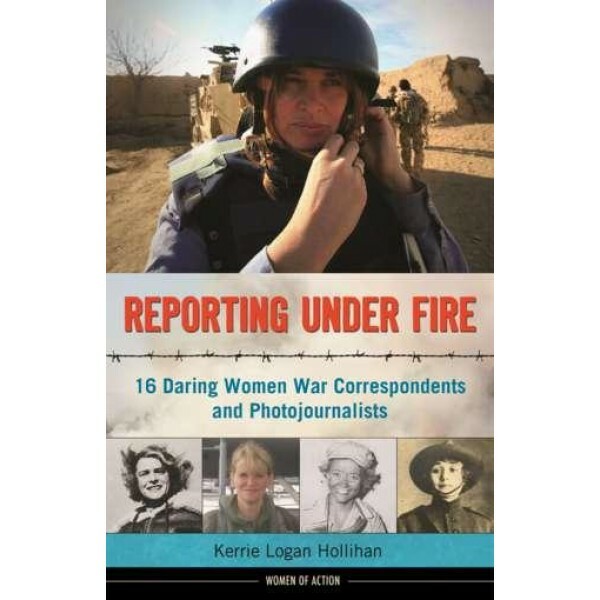 A profile of 16 courageous women, Reporting Under Fire tells the story of journalists who risked their lives to bring back scoops from the front lines. 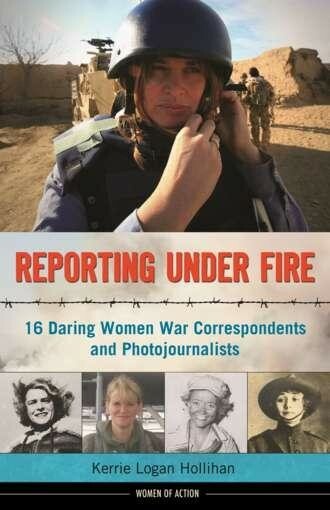 Each woman -- including Sigrid Schultz, who broadcast news via radio from Berlin on the eve of the Second World War; Margaret Bourke-White, who rode with General George Patton's Third Army and brought back the first horrific photos of the Buchenwald concentration camp; and Marguerite Higgins, who typed stories while riding in the front seat of an American jeep that was fleeing the North Korean Army -- experiences her own journey, both personally and professionally, and each draws her own conclusions. Yet without exception, these war correspondents share a singular ambition: to answer an inner call driving them to witness war firsthand, and to share what they learn via words or images.